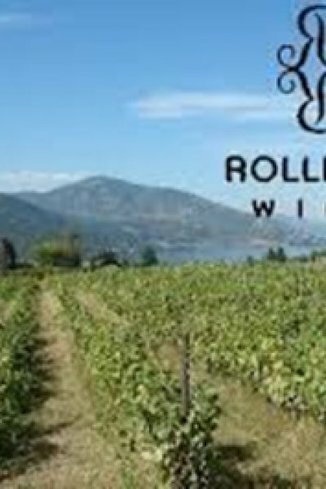 On this tour, you will not only sip wines from two of Kelowna’s Award Winning Wineries, you will tantalize your taste buds at a local Brewery and enjoy spirits at one of our craft distilleries. As a fun new addition to the tour, we will also stop at a local cidery to enjoy some cider made from local fruit. Tour includes tastings at 2 wineries, 1 brewery, 1 distillery and 1 cidery. 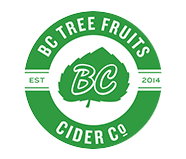 On this tour we will tour & taste at 5 of the following estabilshments: Indigenous World Winery~ Rollingdale Winery~ Tree Brewing Co.~ Urban Distilleries~ Okanagan Spirits~ BC Tree Fruits Cider Company~ BNA Brewing~ Kettle River Brewing Co.